With over 65 percent of households having a pet, and Americans spending over $60 billion on them each year, it’s a proven statistic that Americans love animals. Public opinions consistently show we favor compassion for all animals. Animal welfare, rights, and protection is one of the most popular issue areas to which individual donors give, and is an area in which people working with rescue and nonprofit organizations are extremely passionate. 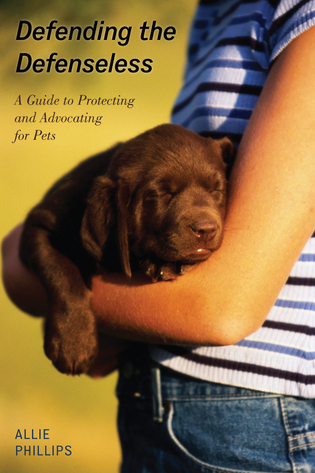 In Advocates for Animals, Lori Girshick not only provides a better understanding of the laws surrounding animal rights but looks at the nonprofit organizations and people who are making a huge difference in today’s growing animal protection community. These volunteers and organizations fill the gap in what laws, policies, practices, and services do not address for animal rights/protection. Through the personal reflections of 204 individuals who volunteer or work with animals in a wide range of circumstances we learn about their paths to involvement, what they do, what they hope to achieve, and how this has impacted their lives. 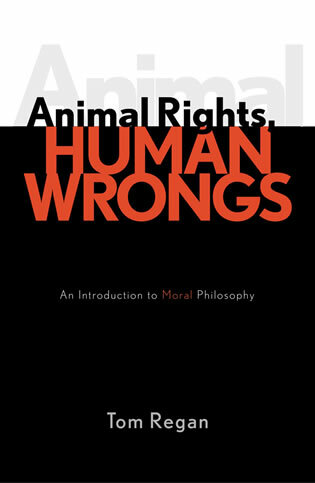 Many experts speak of the importance of protecting the rights of animals, and without human support, many animals face abuse, neglect, and suffering. Advocates for Animals invites you to join these efforts, enriching your own lives and living compassion in action toward animals. 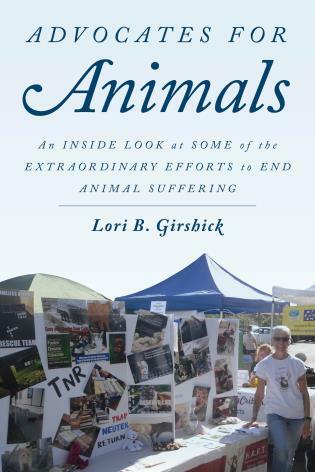 The power of Lori Girshick’s book is that in addition to using the words and stories of people actively engaged in helping animals she gives us the information of why it’s so important to do so. It is inspiring to read the attitudes, ideas, and stories of people actively engaged in ending animal suffering. Learning of the multitude of harms to animals tells us why these individuals give of their time and resources, and you, the reader, are invited to join in these efforts—at whatever level of commitment works for you. 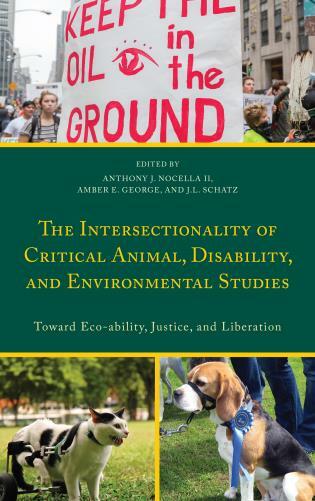 This book is comprehensive in offering the reader ideas and concrete efforts of what people actually do to address animal suffering, what the harms to animals actually are that involve every day cultural practices, and how public opinions are radically changing in favor of ending animal abuses. If you love animals, this book will help broaden your understanding about the lives of animals and at the same time show you how you can really make a difference. 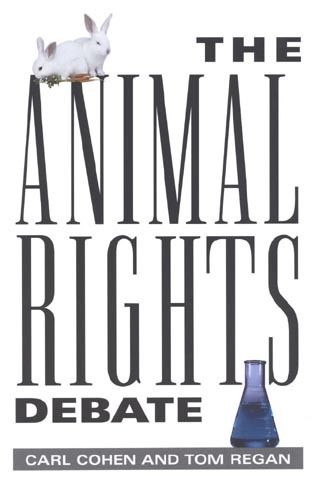 Lori Girshick beautifully illustrates the trans-species ethic which has quietly emerged through the profound work and dedication of animal advocates. We are treated with a unique opportunity to hear the evolution of human experience in the cultural shear zone of animal activism – where the tectonic plates of human and animal meet. 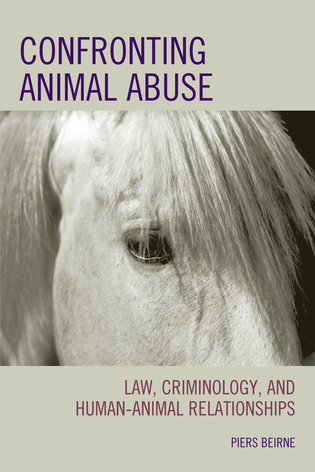 In Advocates for Animals, Lori B. Girshick examines the ethical implications involved in ending animal suffering, the successes and setbacks of this rapidly expanding social justice movement, and the moral imperative for each of us to get involved with changing the world for animals in a way that works for us. 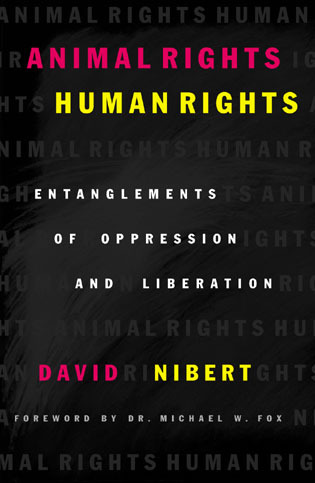 Based on research with those on the frontlines, Girshick emboldens readers with valuable insight into the efforts to end the exploitation of animals. Girshick leaves no stone unturned, and there is no better guide than this tried and true activist to present this refreshing manifesto on this oft-undervalued social justice cause.